We are very sorry to announce that we will not be able to stage our family Bonfire & Fireworks Night this coming November. We’re really disappointed as it’s undoubtedly our favourite and most popular event of the year. Unfortunately the logistics of the current building work has meant that we can’t safely facilitate the number of people and the type of event on our school field. 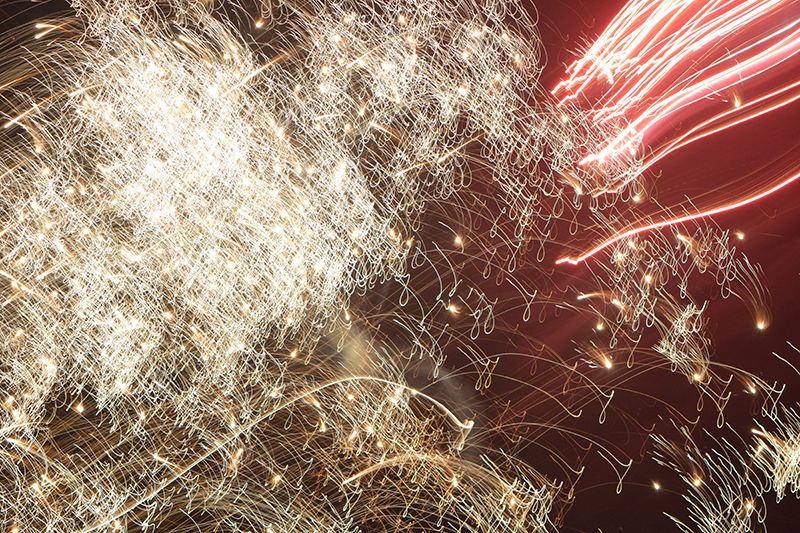 This year would have been our 10th Bonfire Night, but we’ll be back bigger and better next year…so please return in 2016 – it will be spectacular!